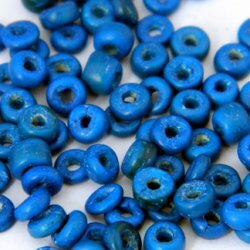 Recycled from the waste of coconut palm, the coconut shells were made into beautiful pukalet beads commonly used as spacers for jewelry making. 3 strands per pack. Approximately 70 pieces per strand.